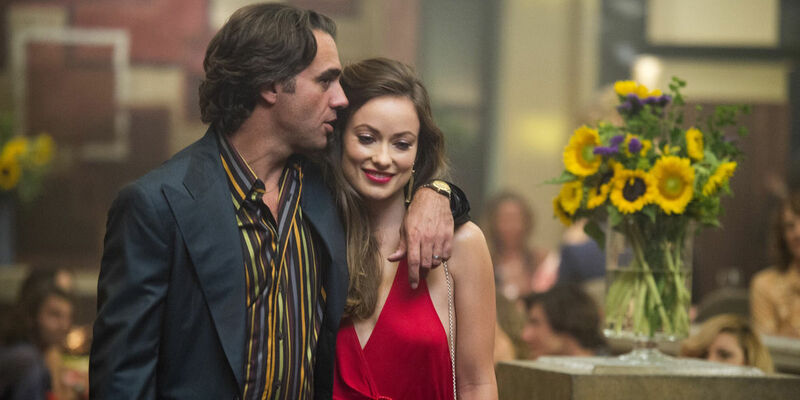 HBO’s Vinyl certainly sounded promising when it was first announced a couple of years ago. A period look at the rock scene in New York City in the early 1970s, the series’ creative team boasted one of the greatest filmmakers of all time (Martin Scorsese), one of the greatest rock stars of all time (Mick Jagger), a respected nonfiction author (Rich Cohen) and a top writer and showrunner (Terence Winter, the showrunner for the entire run of HBO’s Boardwalk Empire, and before that a longtime Sopranos writer and the Oscar-nominated screenwriter of Scorsese’s The Wolf of Wall Street). The show even assembled a strong cast, led by Bobby Cannavale and also including Olivia Wilde, Ray Romano and Juno Temple. Unfortunately for Vinyl, the good feelings only lasted until the show debuted in February. The premiere drew mixed reviews, the ratings were far from Game of Thrones-like, and people who knew a lot about the era grumbled loudly about the show getting details wrong. The series was renewed for a second season after its premiere, but following the finale HBO announced that it was parting ways with Winter, replacing him as showrunner with writer Scott Z. Burns. Now, HBO has reversed course again. The decision to drop Vinyl comes after the recent executive switch at HBO, with Casey Bloys stepping in as the network’s head of programming, replacing Michael Lombardo. At at time when the future of HBO’s dramas is uncertain, especially with Game of Thrones likely only having a couple of years left and True Detective in limbo, the network concluded, according to Variety, that “the decision was made that the budget that would have been allocated to revamping Vinyl would be better served on other pending projects.” Two other HBO shows in recent years, the horse-racing drama Luck and last year’s international relations comedy The Brink, were also cancelled despite second-season renewals, the former following the death of several horses on the set of season 2. So what went wrong with Vinyl? A lot. It simply never captured the public’s imagination or drove the conversation the way HBO dramas of the past have. The show got repetitive very quickly, as every episode seemed to have a Cannavale cocaine blowout or two (or three), and it couldn’t have helped that those most inclined to watch a series about the New York rock scene in the ‘70s complained loudly about the show missing details large and small. In addition, Scorsese had little to do with the show after the pilot, and as one critic pointed out, the show had 15 different producers, who weren’t able to form a coherent vision. Could the ship had been righted in season 2, had it gone forward? Who knows; some cable shows, such as AMC’s Halt and Catch Fire, have rebounded strongly following lackluster first seasons. But there wasn’t much of a groundswell out there for a chance to see if Vinyl was worth saving. 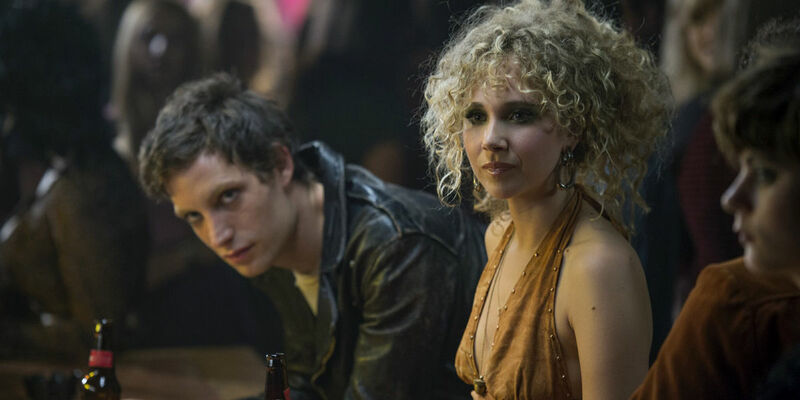 Vinyl's lone season will continue to be available on HBO Go and HBO Now.